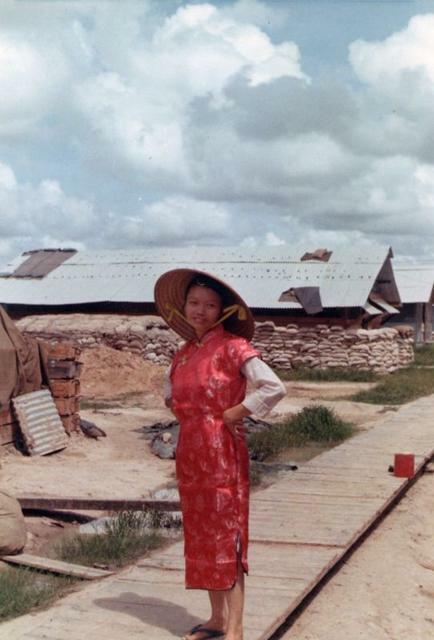 This woman was married to a Vietnamese soldier that was not stationed near Tay Ninh and she was away from her family in Da Lat. Working for us was her only source of money. She was always happy and worked hard. She also could have been part of the Vietnamese enemy and assigned this duty, you just never knew for sure.